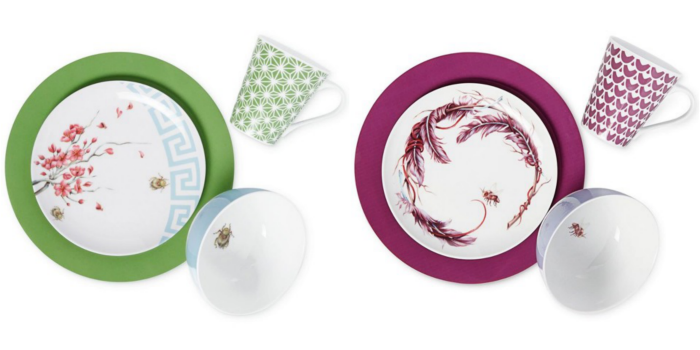 Could these place settings be any more colorful and perfect?! 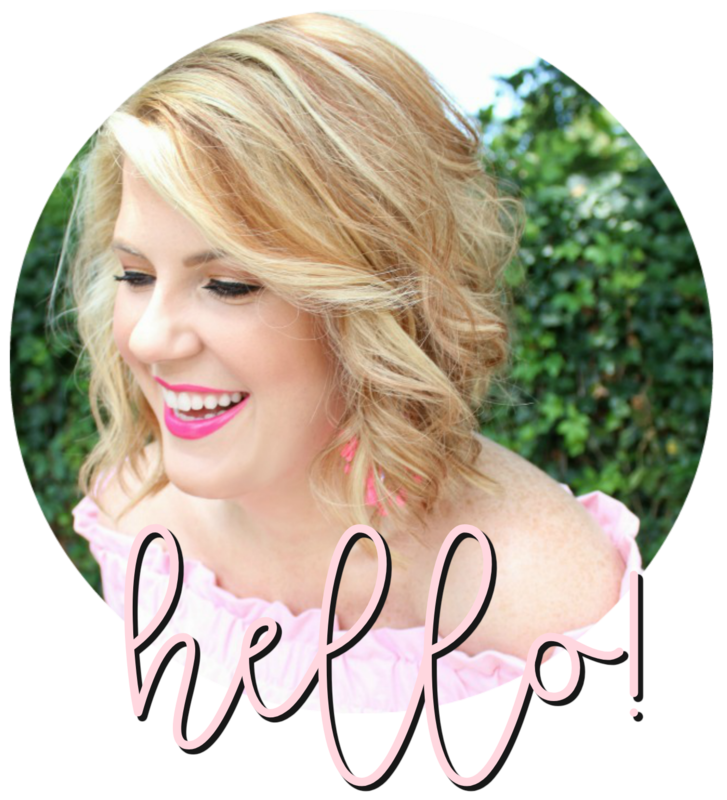 Clinton Kelly knows a thing or two about what you should and should not be wearing, and clearly he knows about hosting a gorgeous dinner party as well! His new dinner ware line, Effortless Table, is just that - effortlessly chic and statement-worthy. I had to pause a minute just to take it all in. 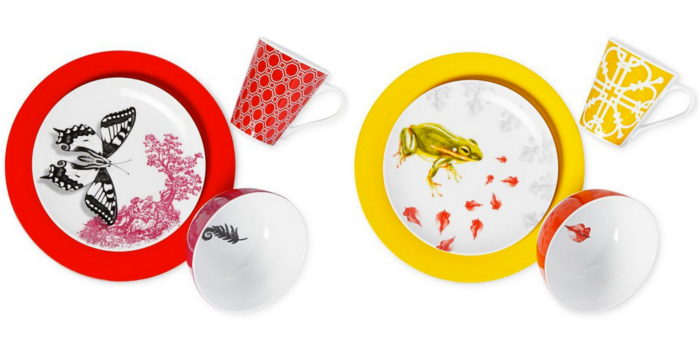 The collection is a direct reflection of Clinton's own entertaining habits - mixing fine china with collected vintage pieces. It's specifically designed with mixing-and-matching in mind - don't you love that?! 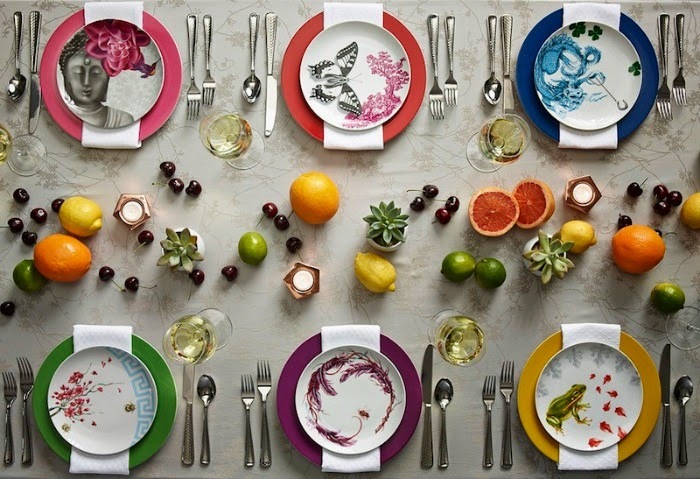 Mix two patterns or mix all six - do what feels you and makes your table one-of-a-kind. It's available exclusively at Macy's! 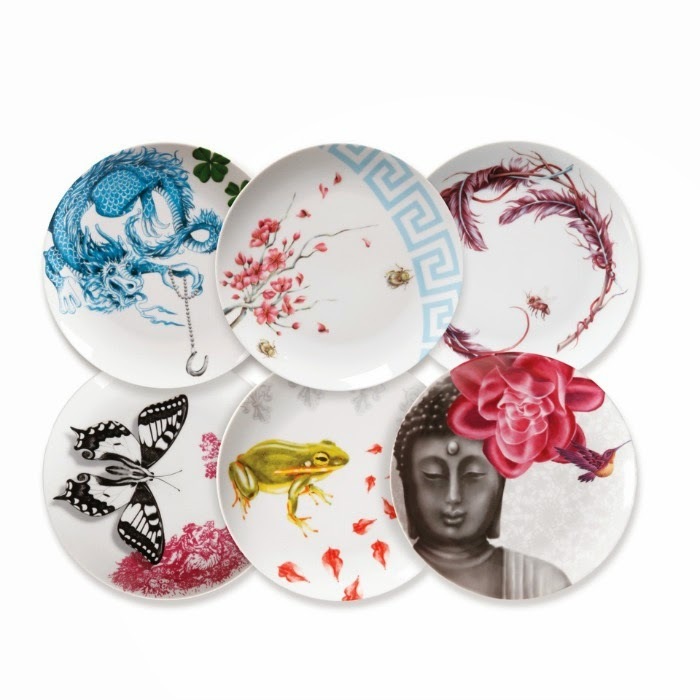 These plates are gorgeous, I've never seen something so beautiful before! I would love to have a set of them.